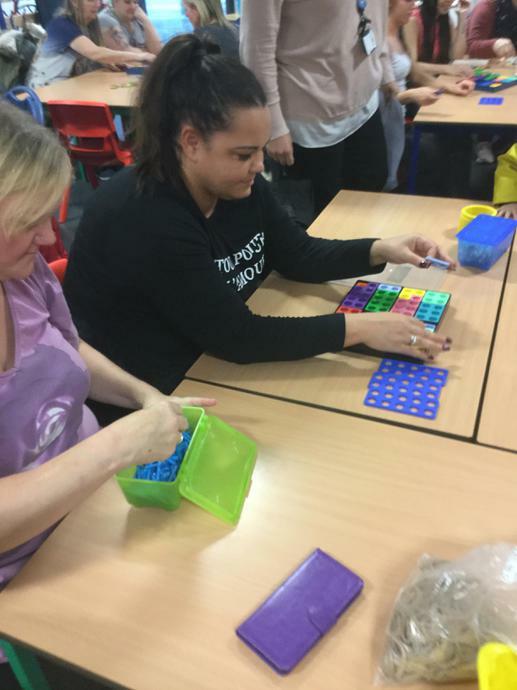 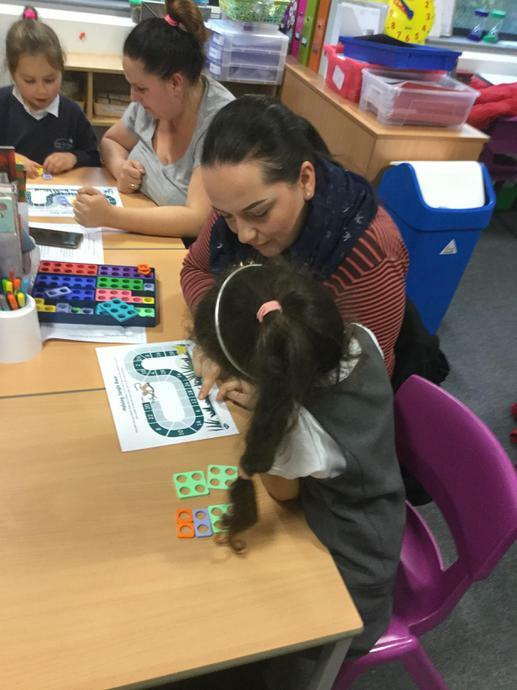 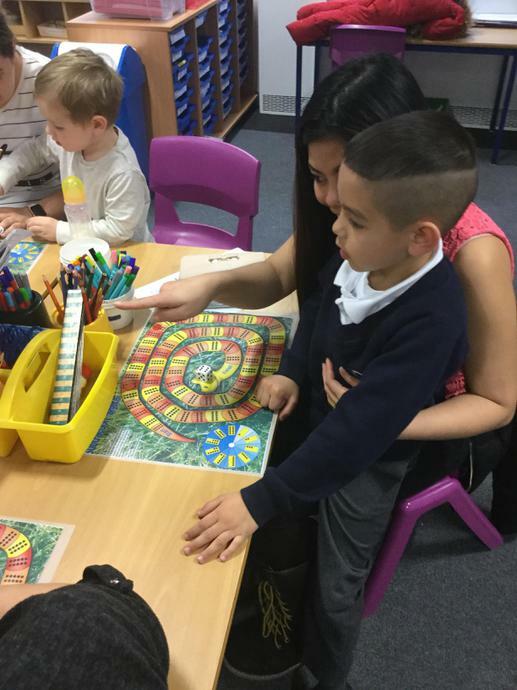 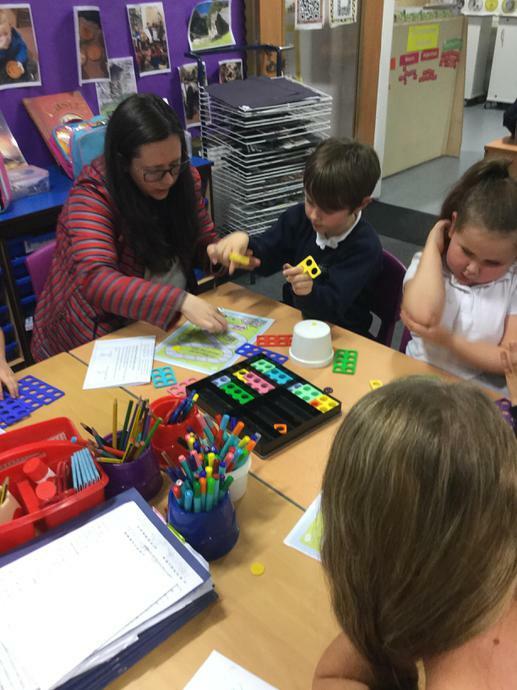 Miss Broadley and Mrs Hmami ran a maths workshop for our Y2 parents and carers. 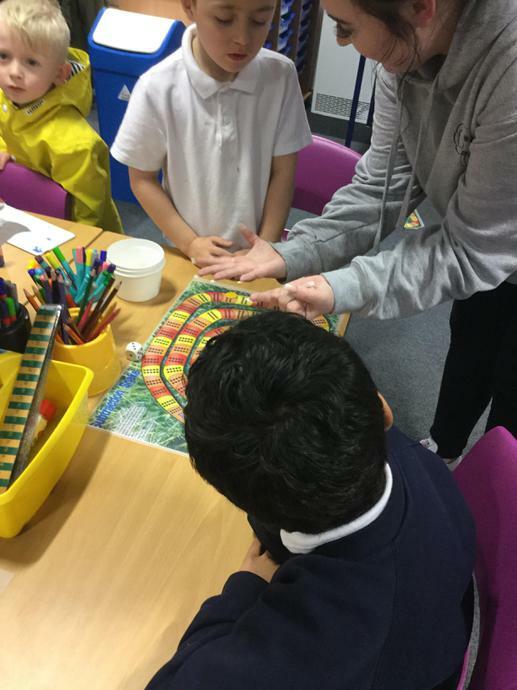 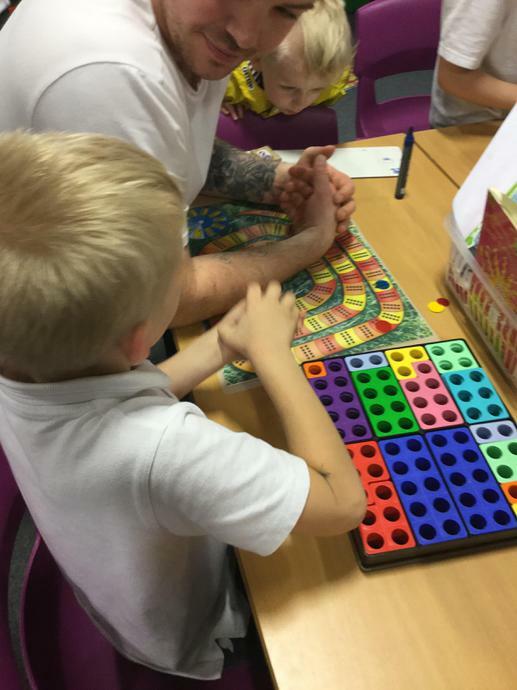 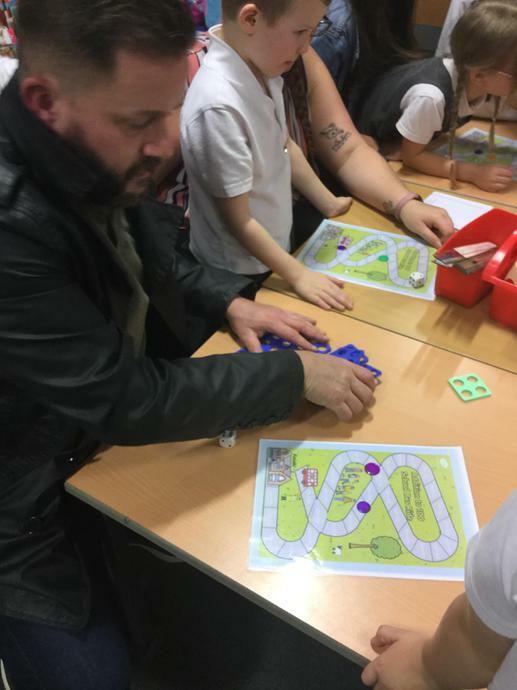 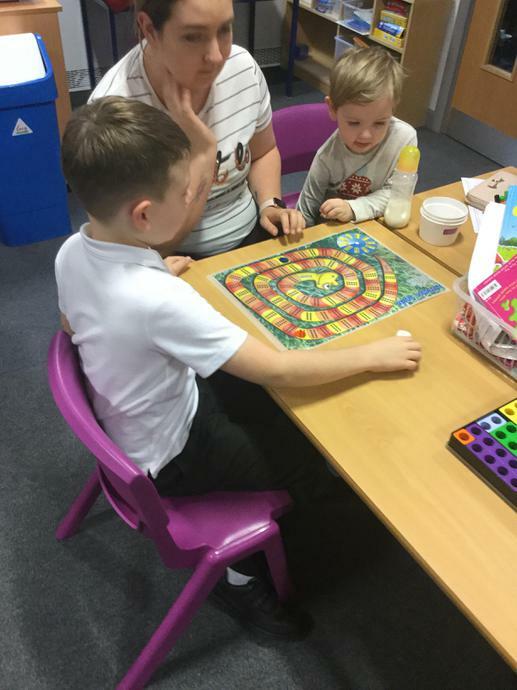 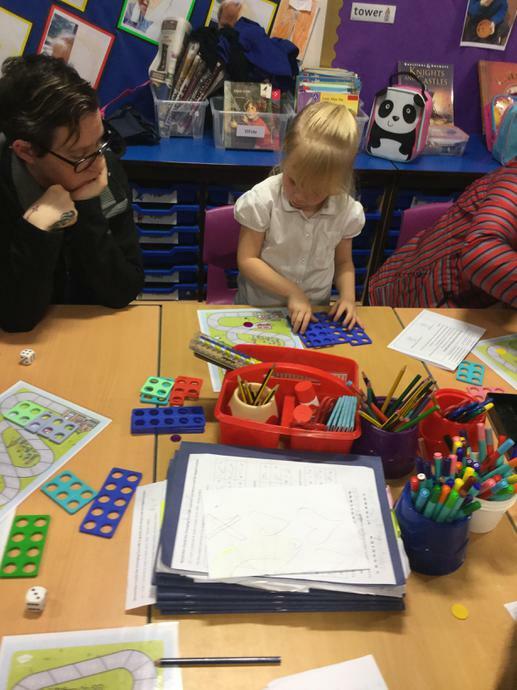 We explored the different methods we use to teach maths and then went into class to play maths games with our children. 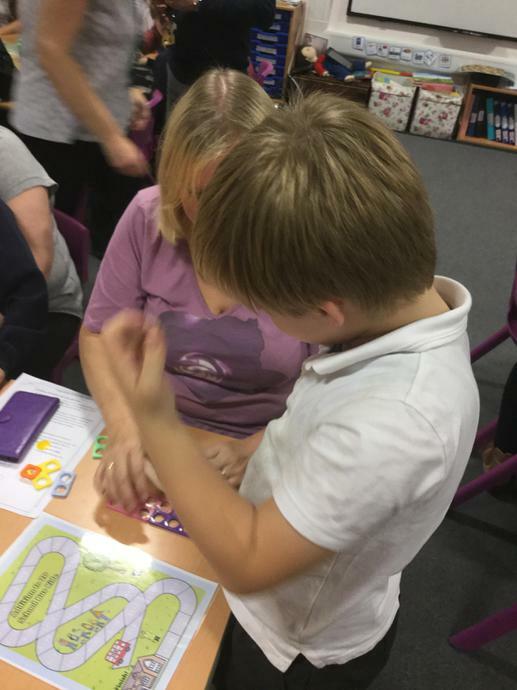 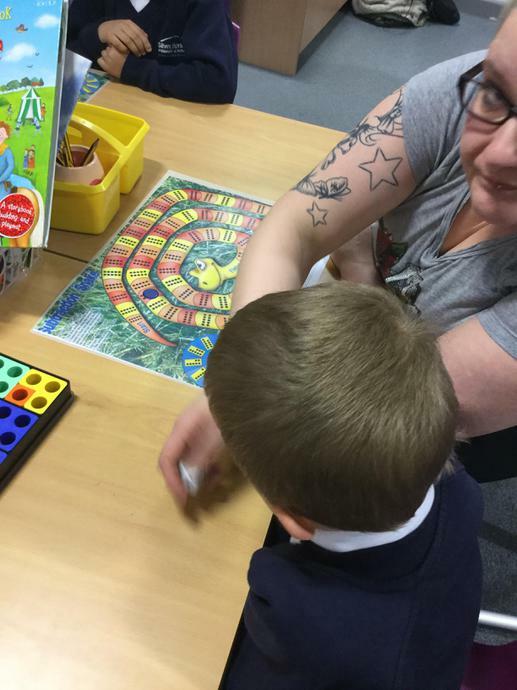 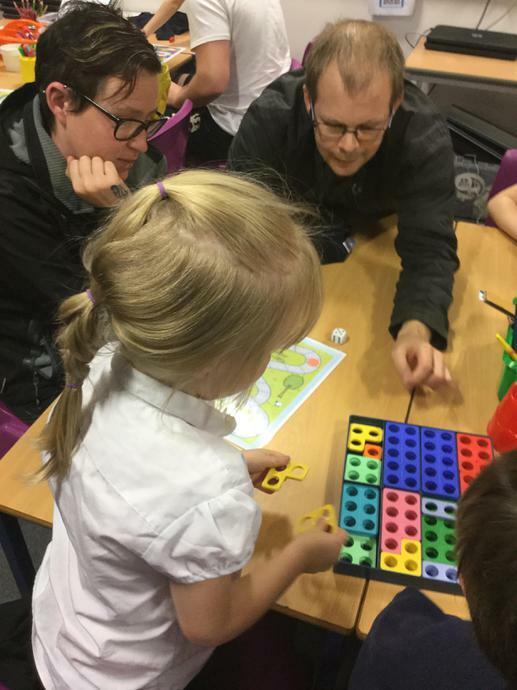 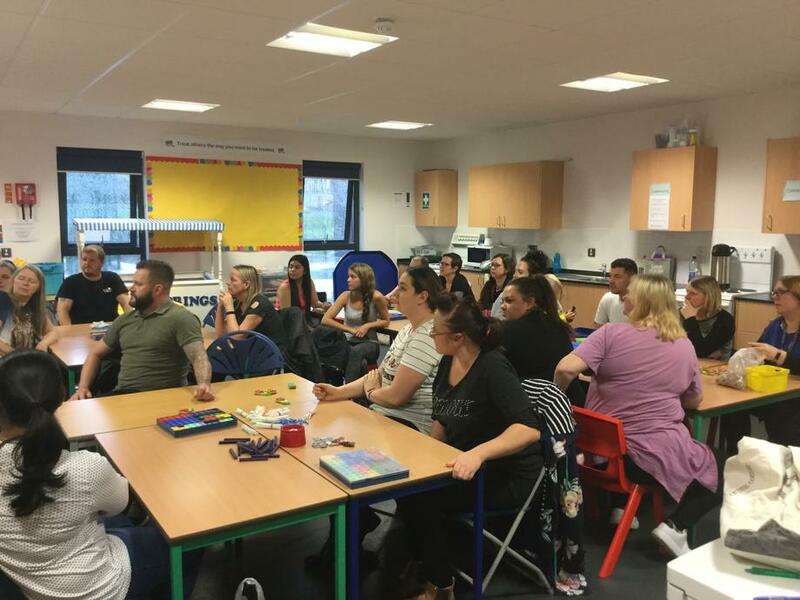 Thank you to all those parents who were able to attend - it was a fantastic afternoon!